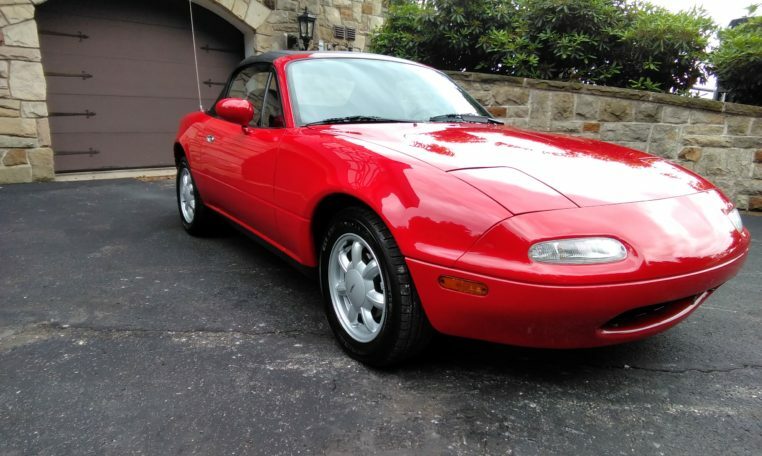 Very clean low mileage survivor! 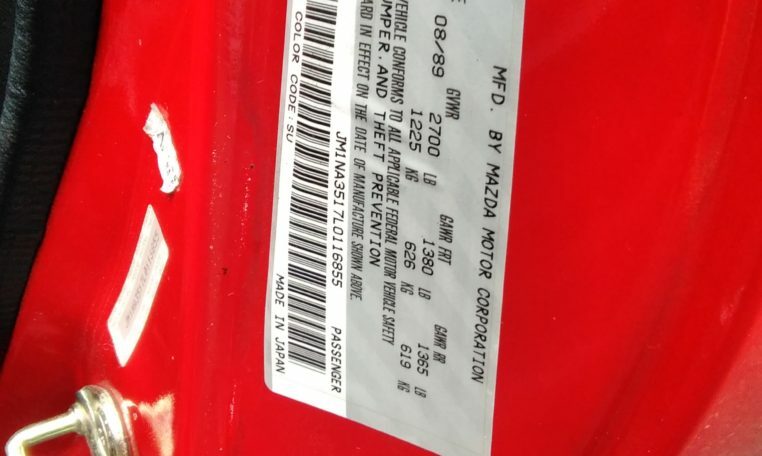 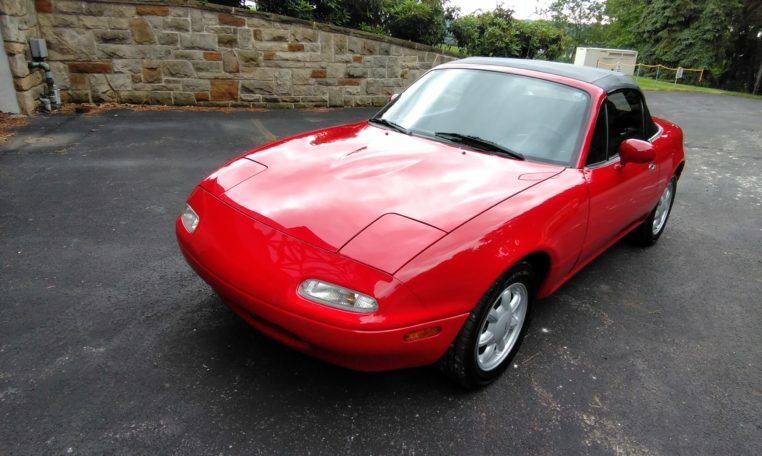 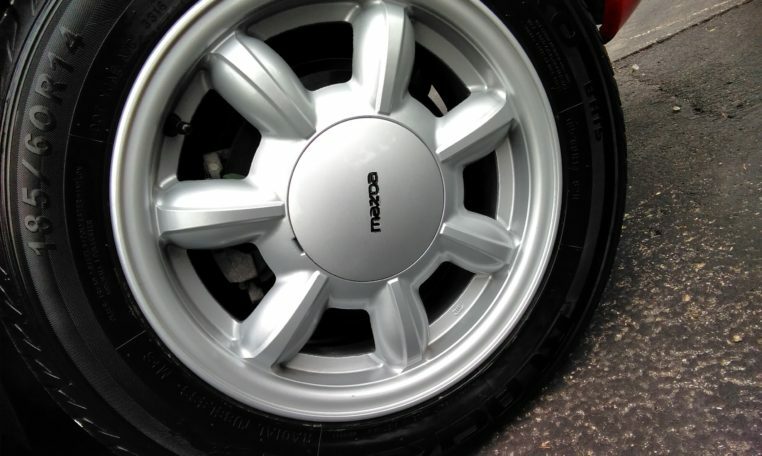 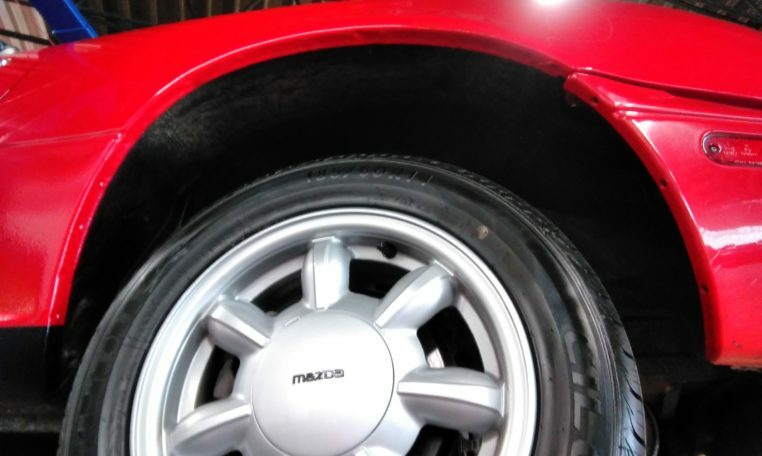 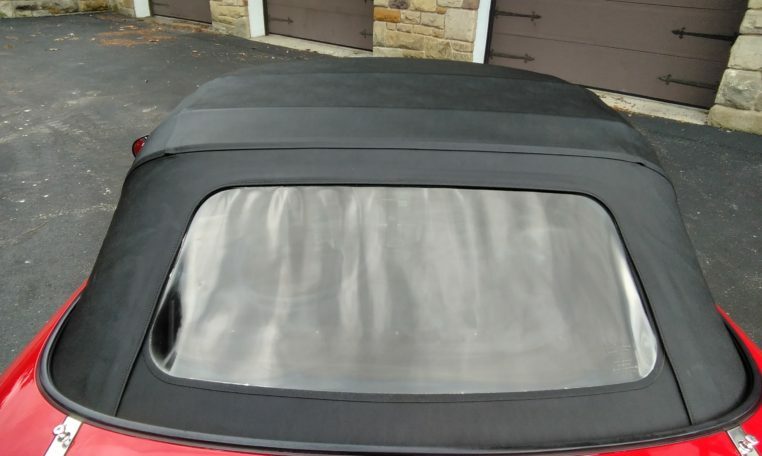 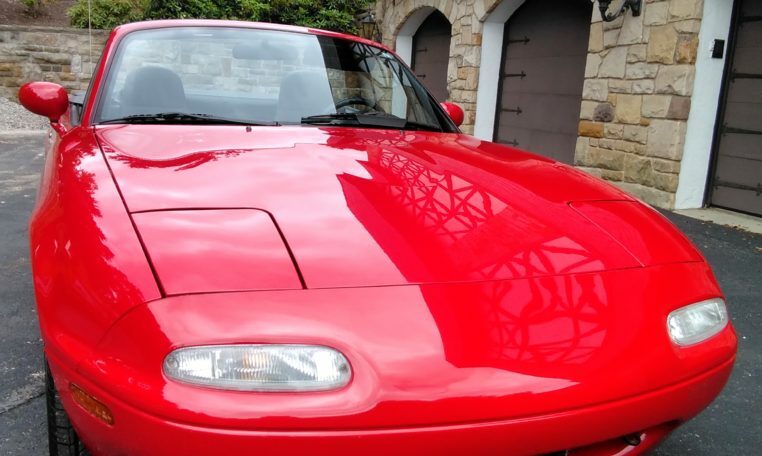 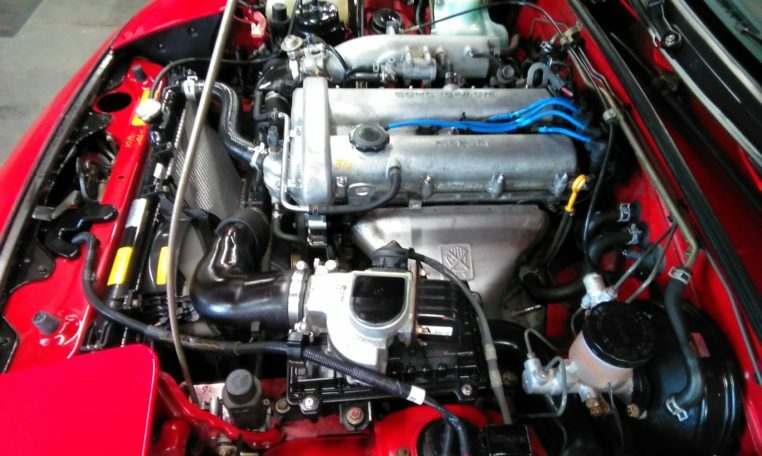 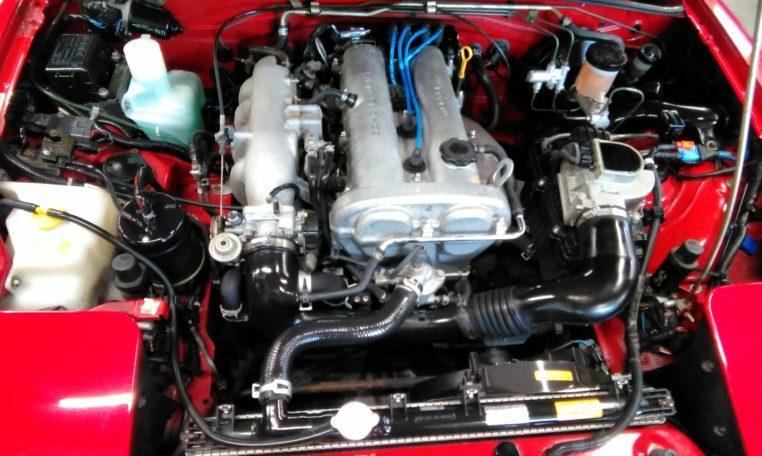 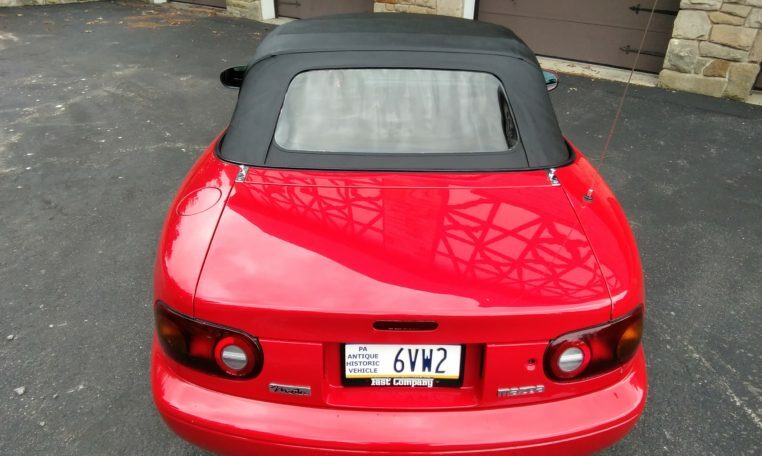 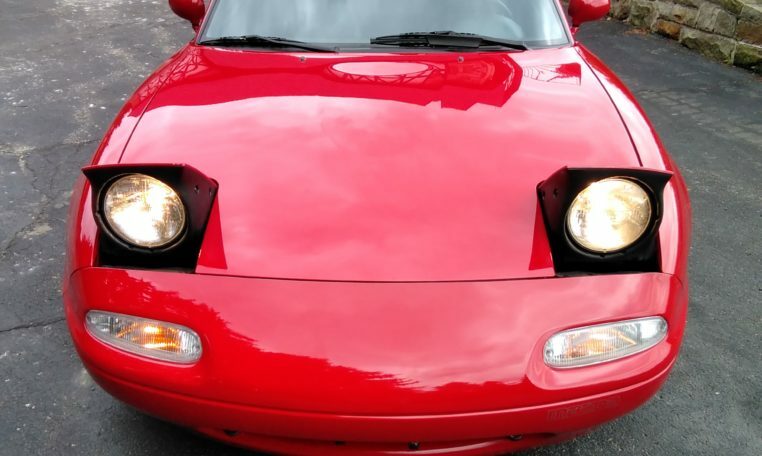 1990 Mazda Miata For Sale on Consignment at Fort Pitt Classic Cars! 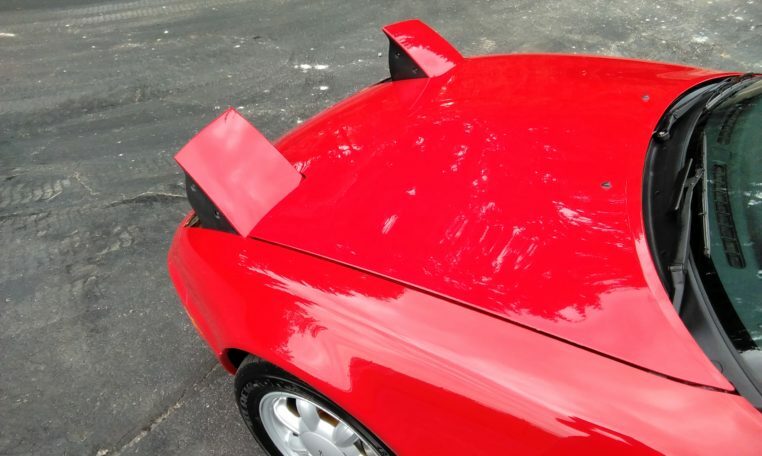 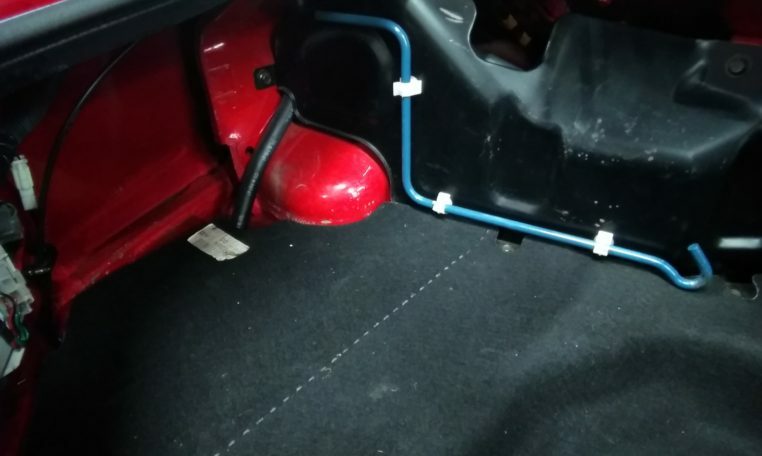 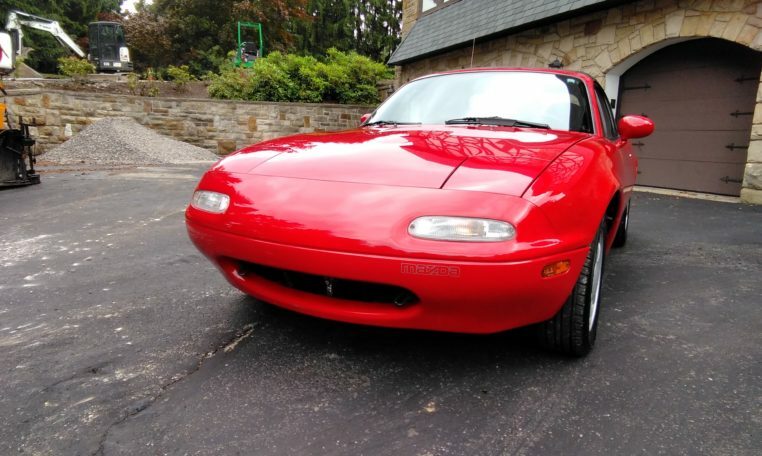 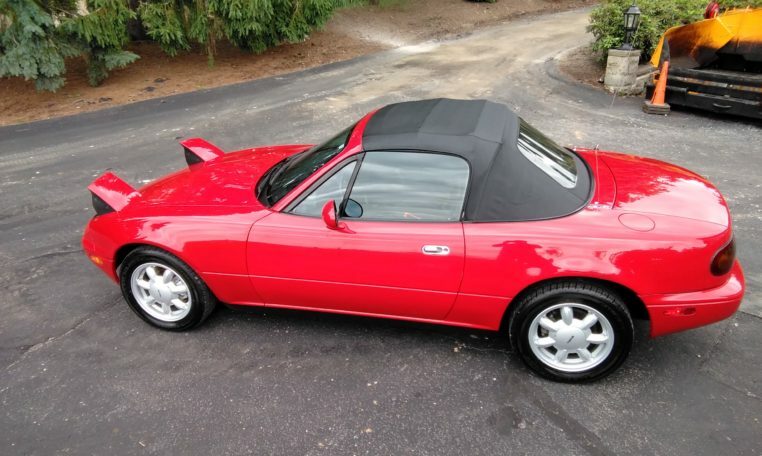 For your consideration is one of the cleanest Miatas we have seen in a long time. 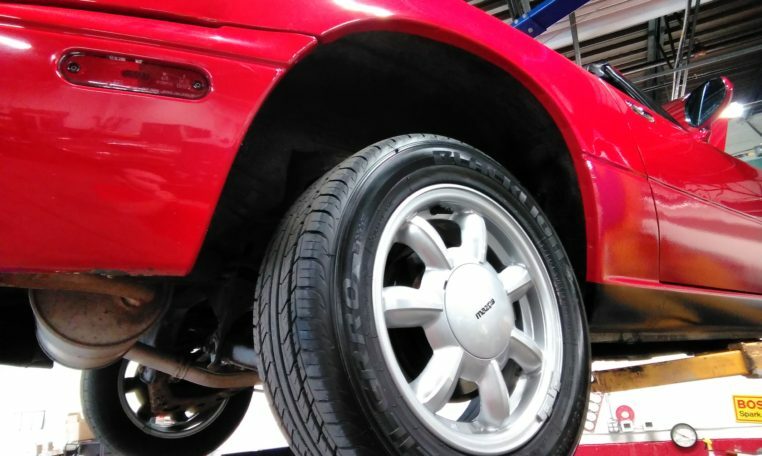 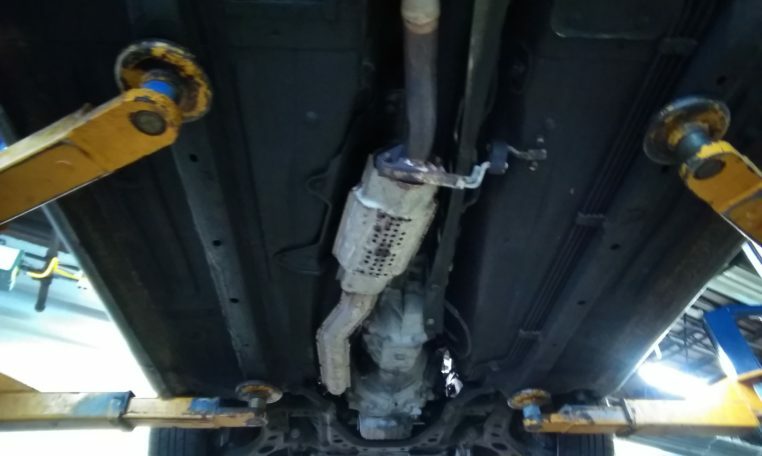 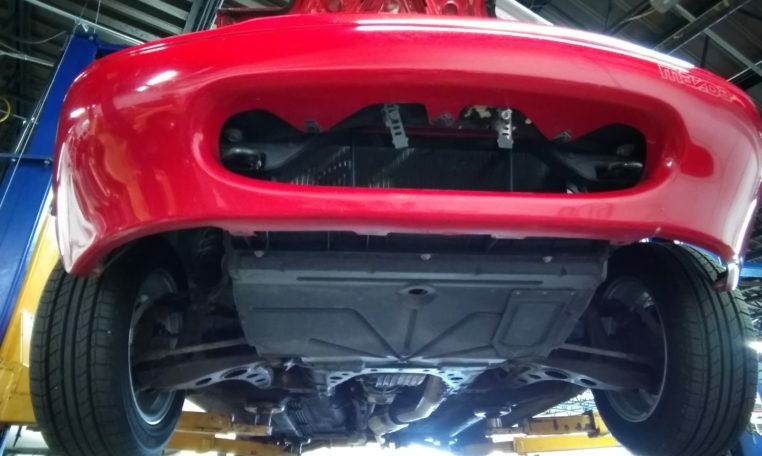 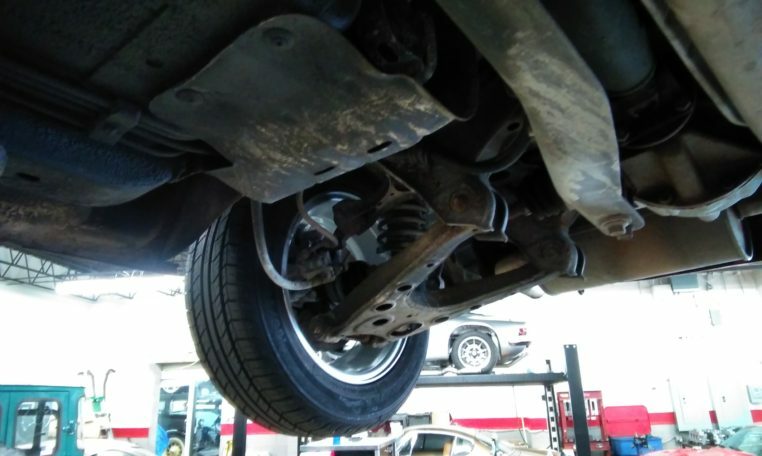 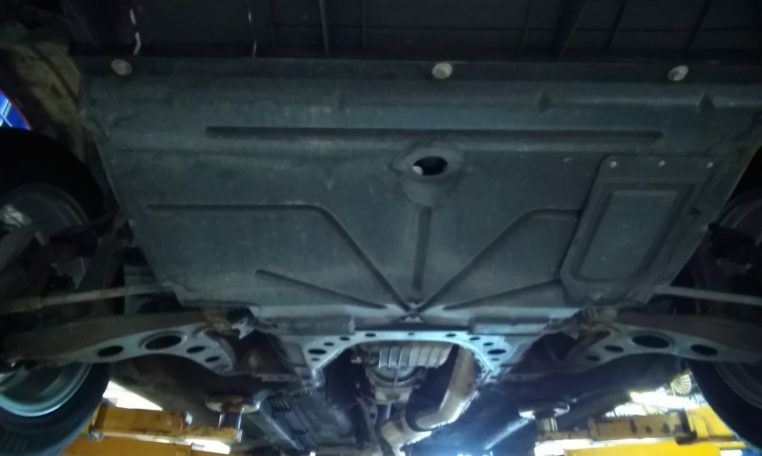 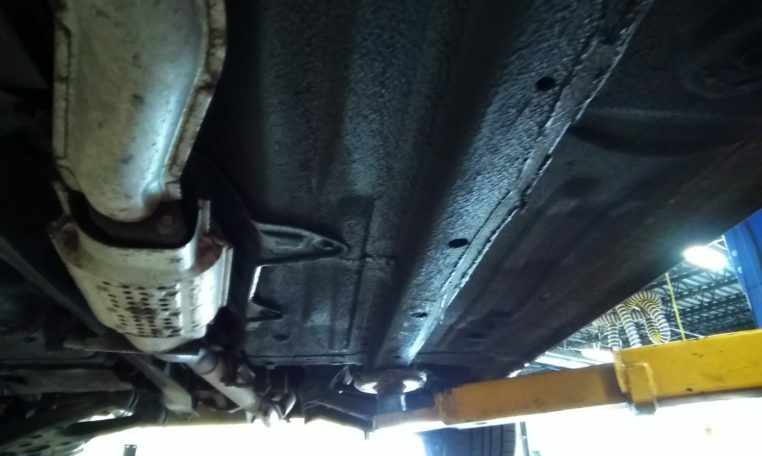 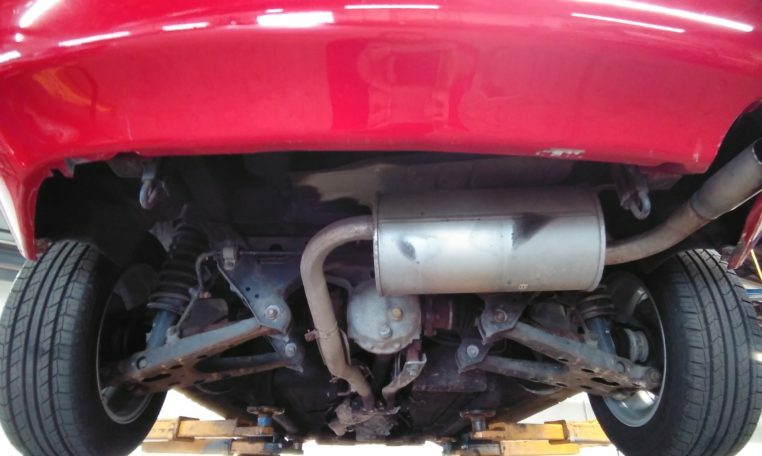 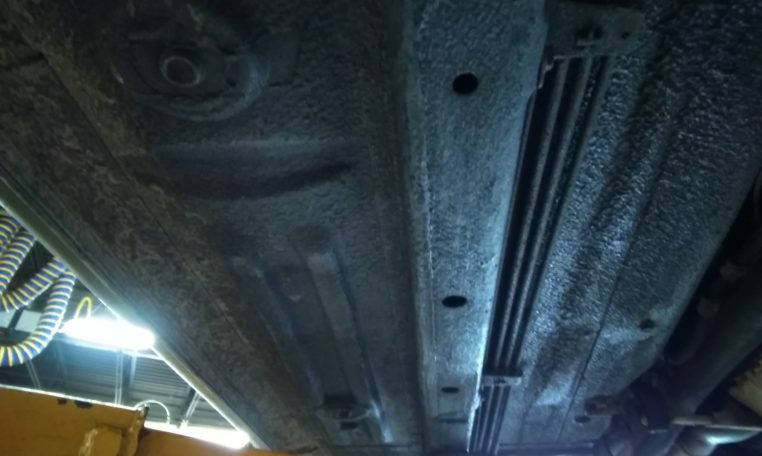 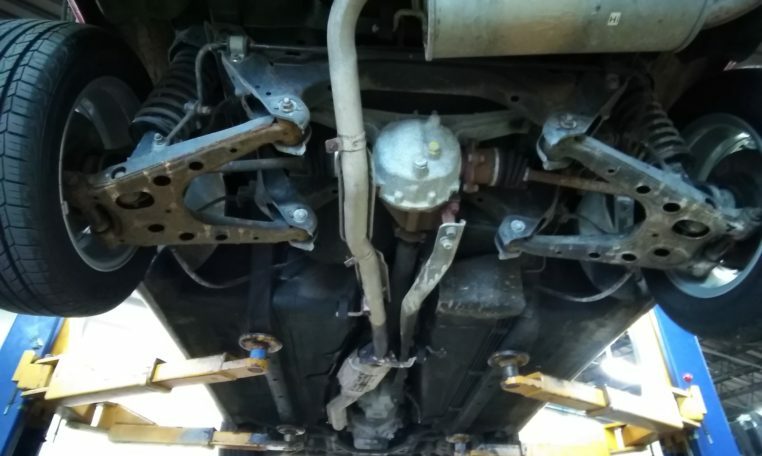 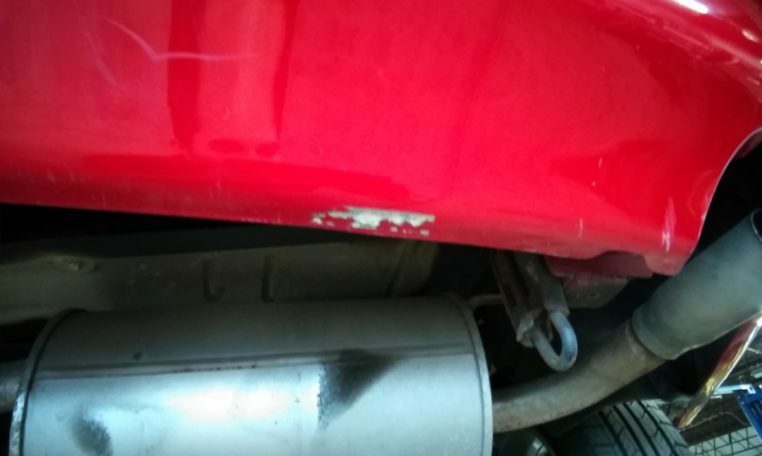 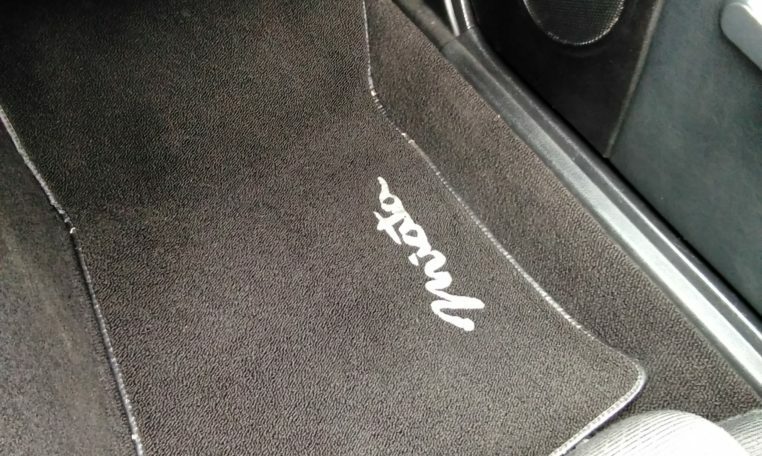 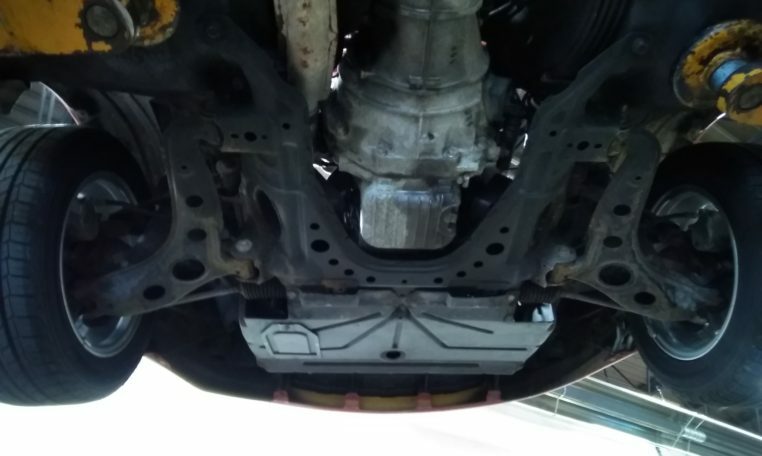 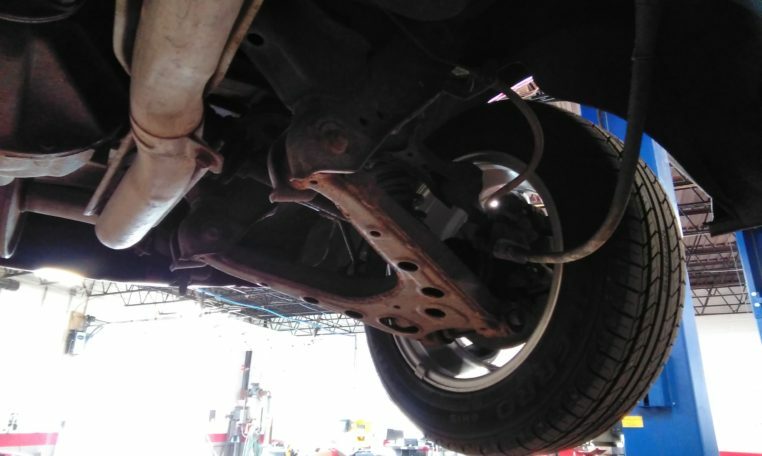 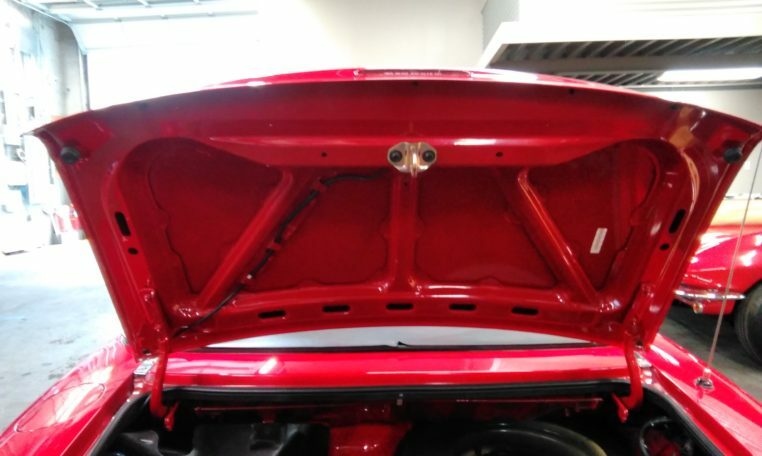 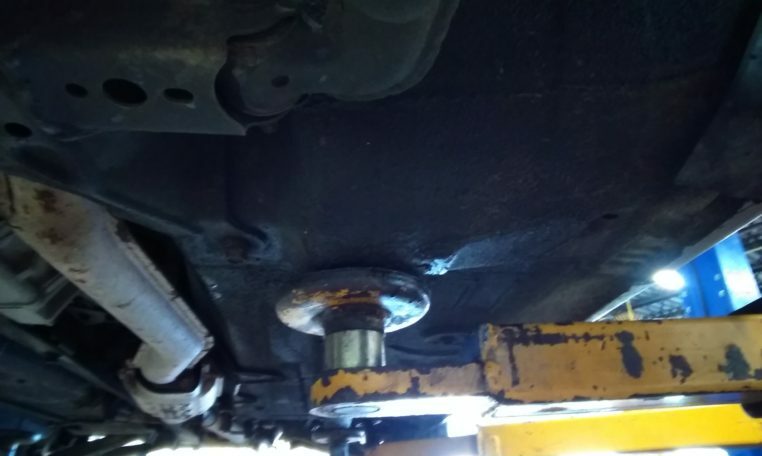 It is very clear that this car has been cared for, serviced and respected its entire life. 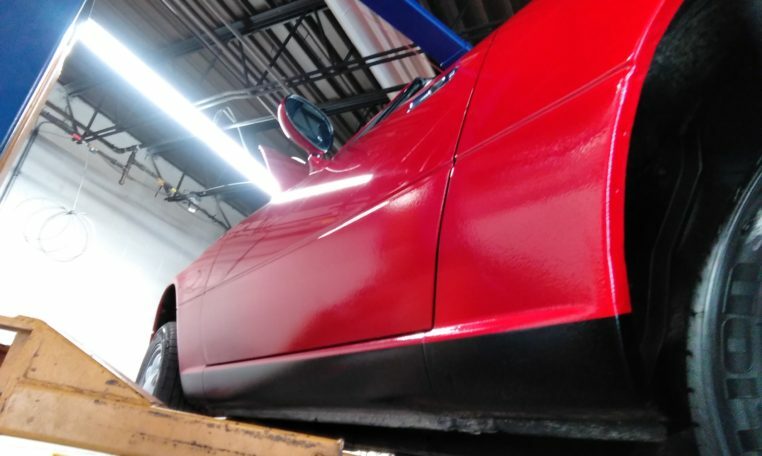 This car passed our mechanical and safety inspection with flying colors. 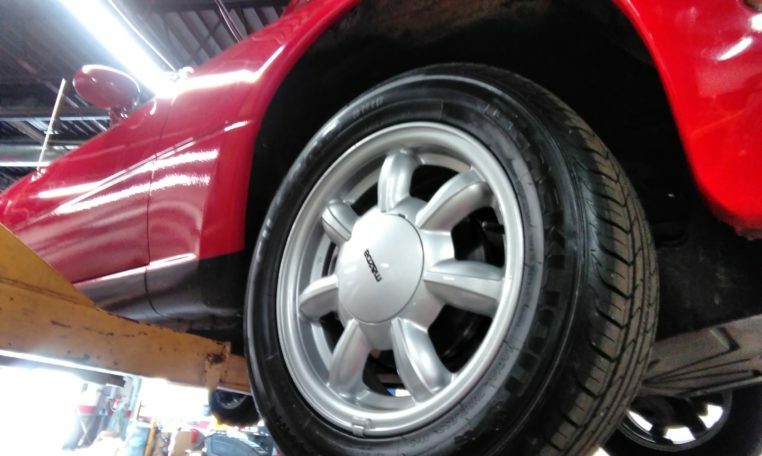 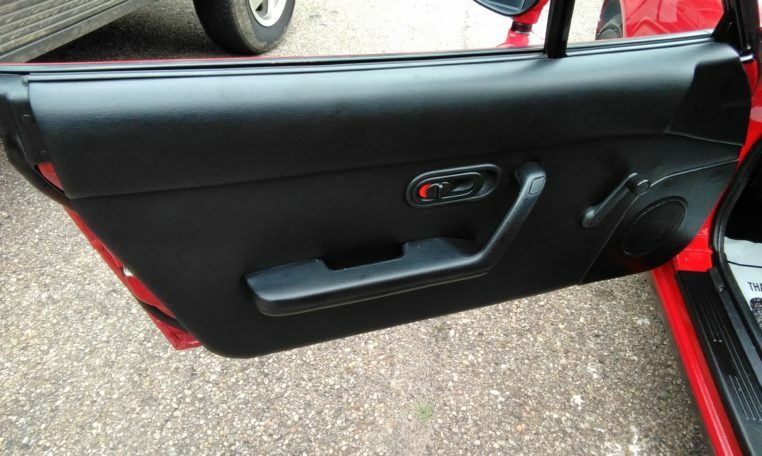 The car is almost 30 years old but it really looks like its only a few years old if even that. 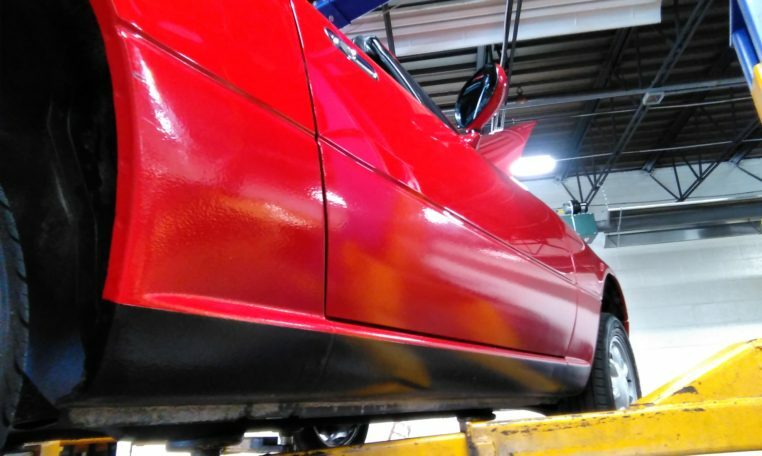 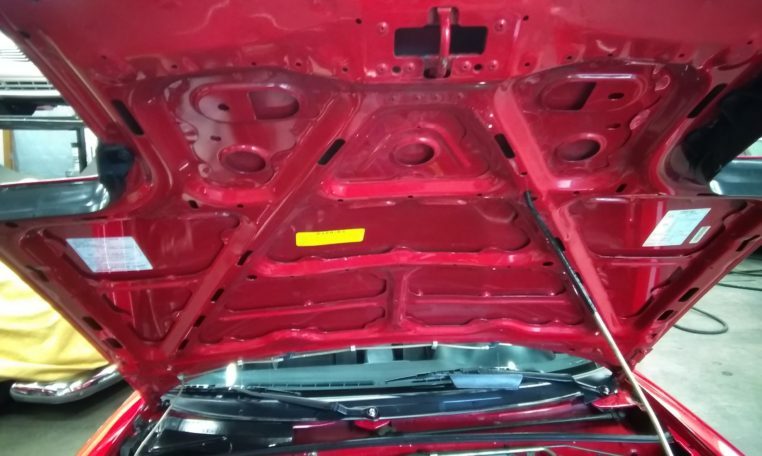 If you were to look very closely you can see a few tiny blemishes in the paint due to age. 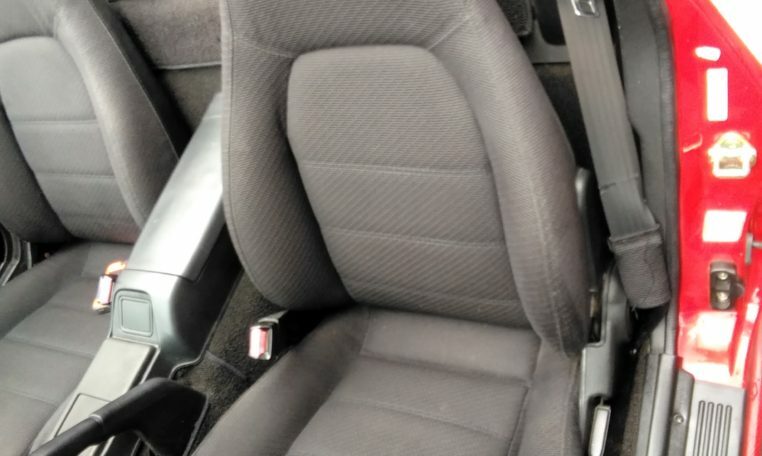 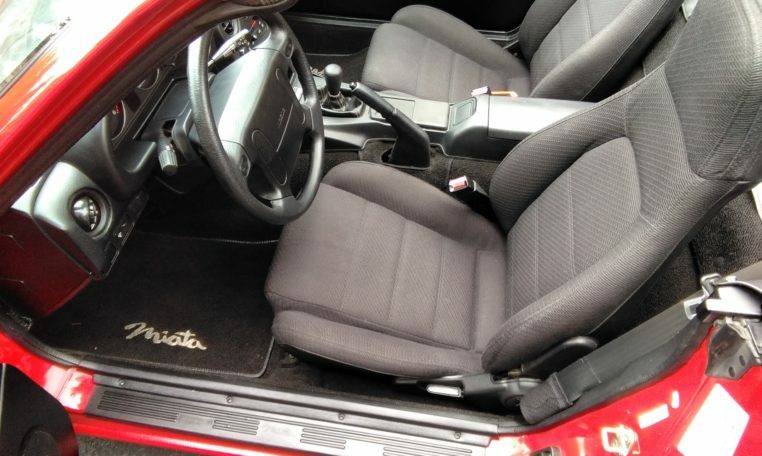 The interior and engine bay show no signs of wear and look almost new. 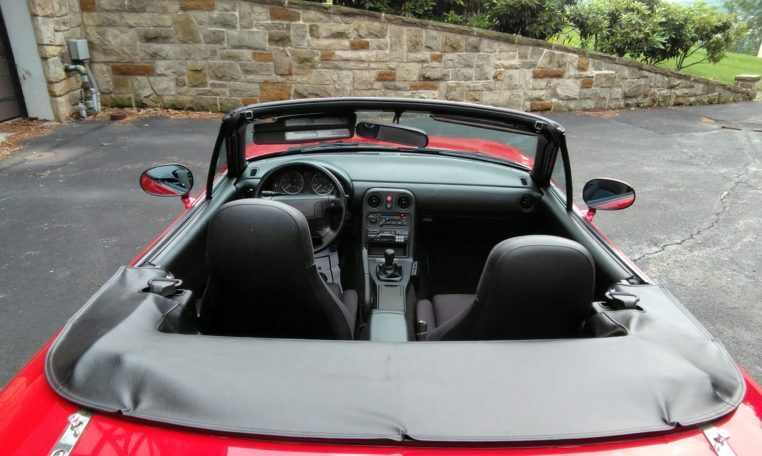 There are MANY pictures for you to view. 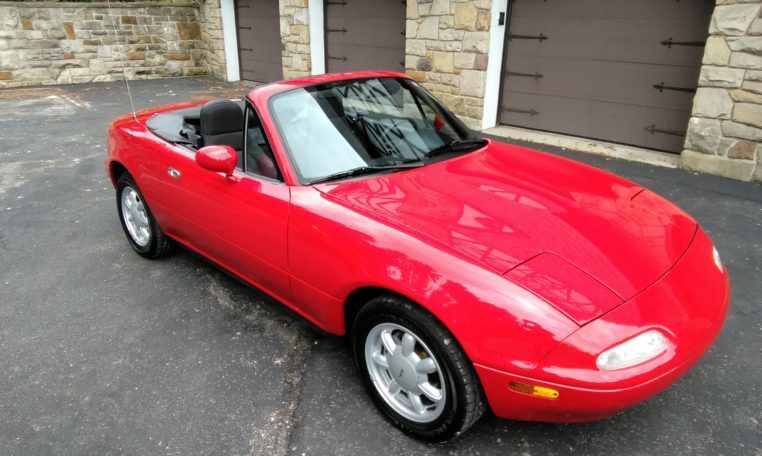 We have this car in our showroom in Pittsburgh PA where it holds its own and looks very good amount our classic and exotic cars here. 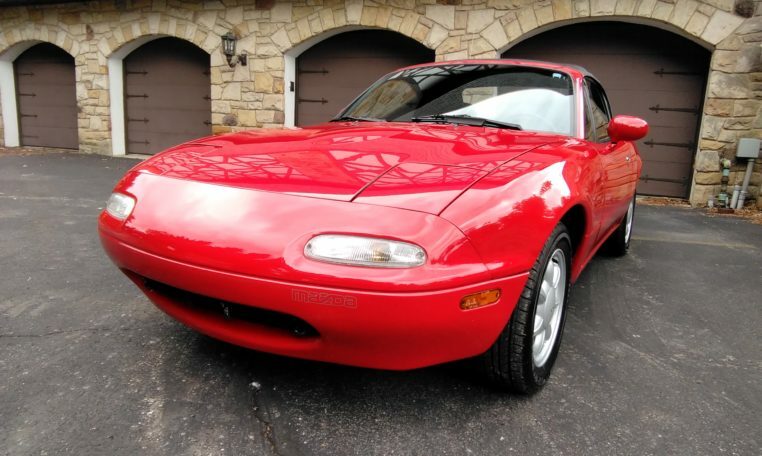 This car runs, drives, steers, handles, stops and performs flawlessly. 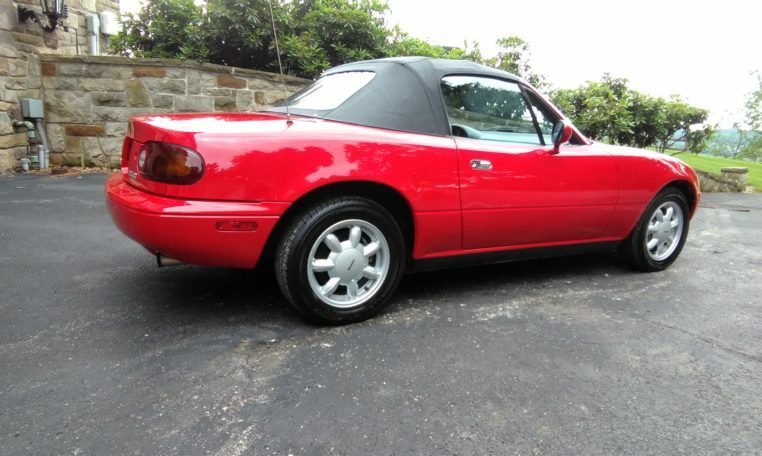 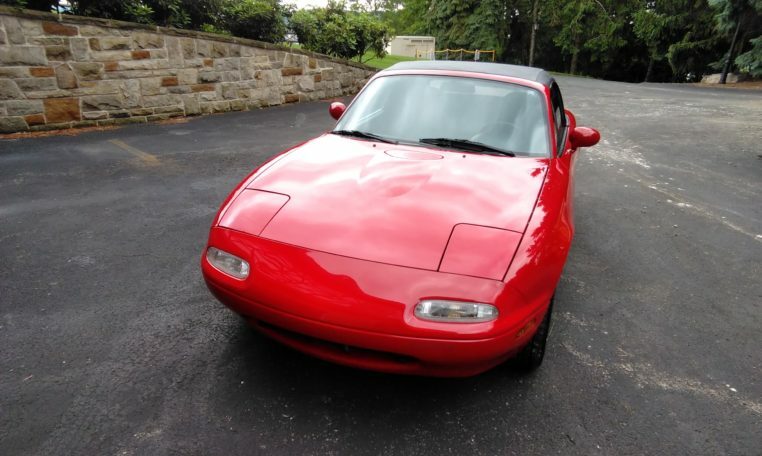 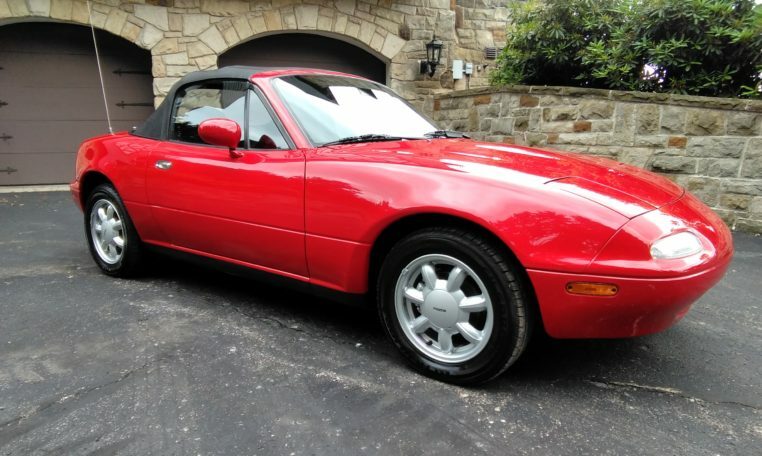 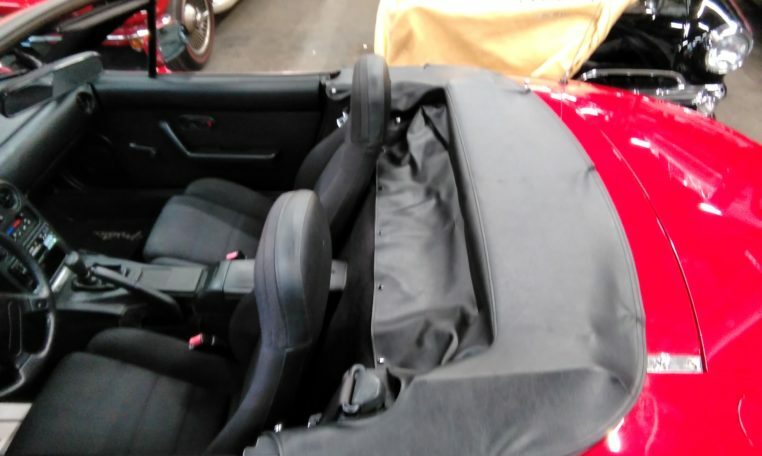 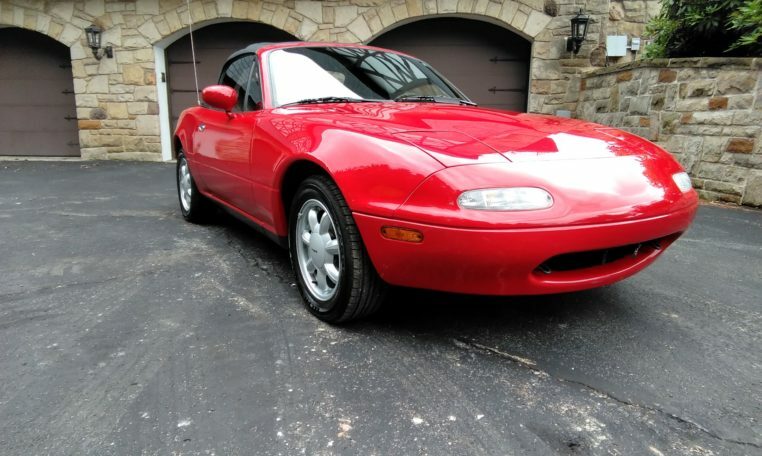 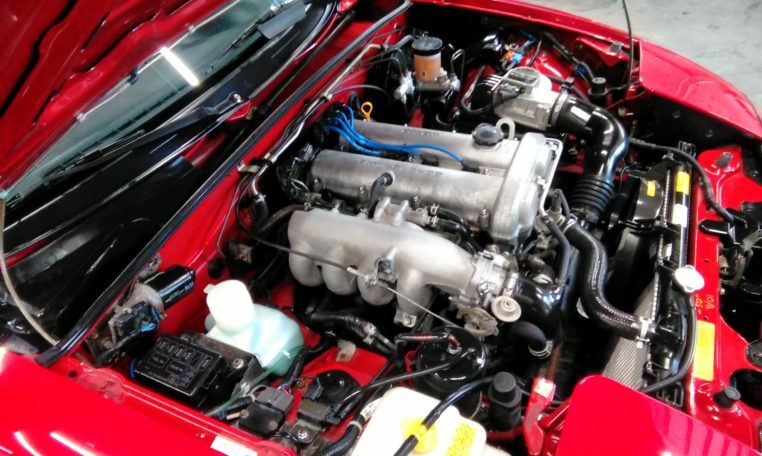 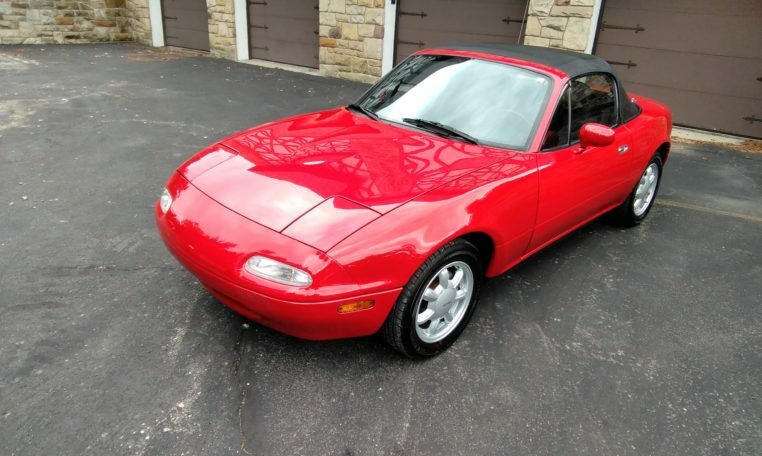 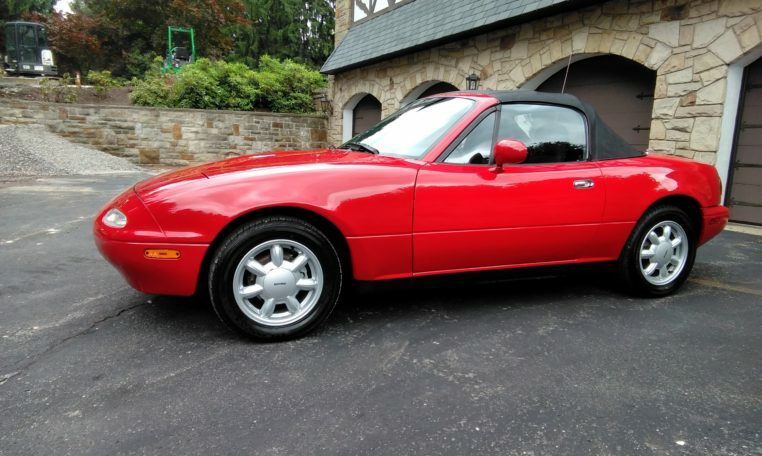 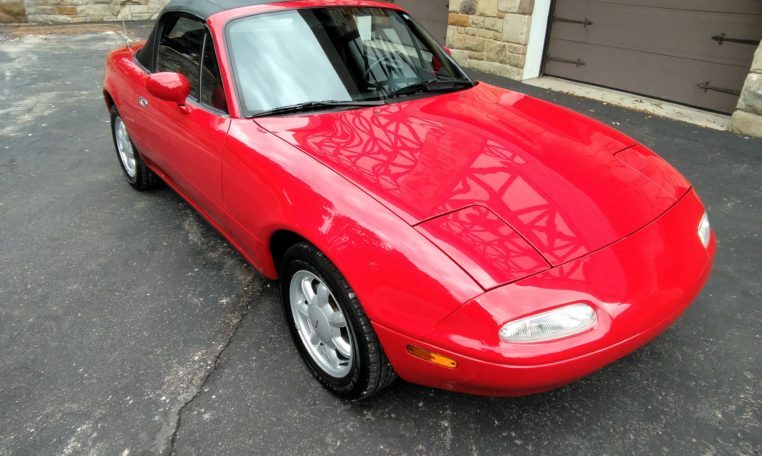 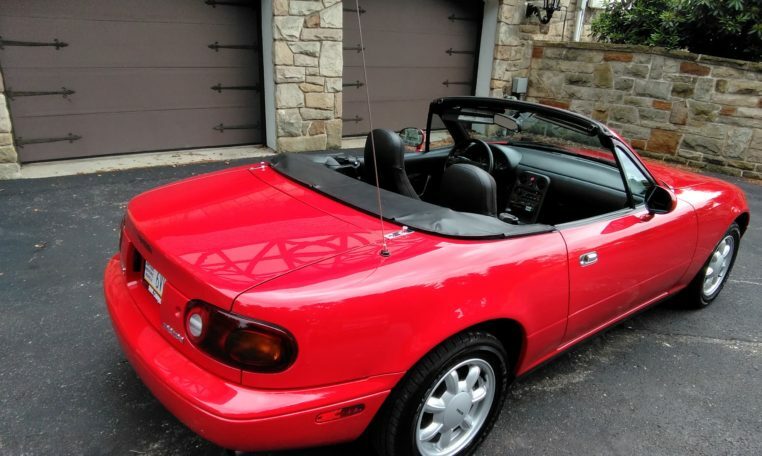 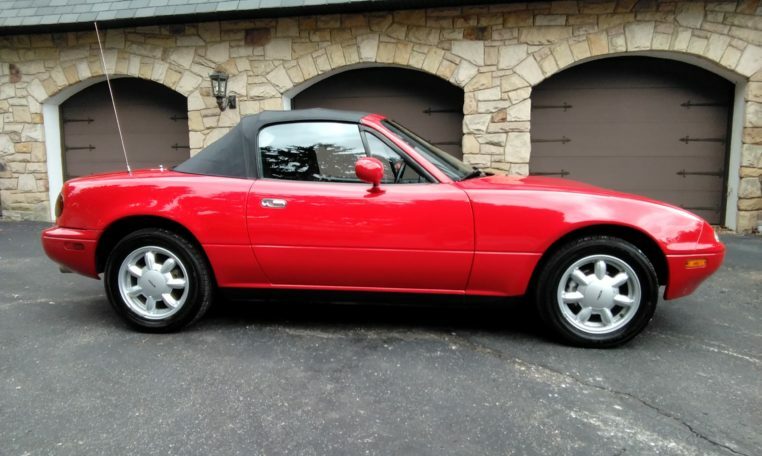 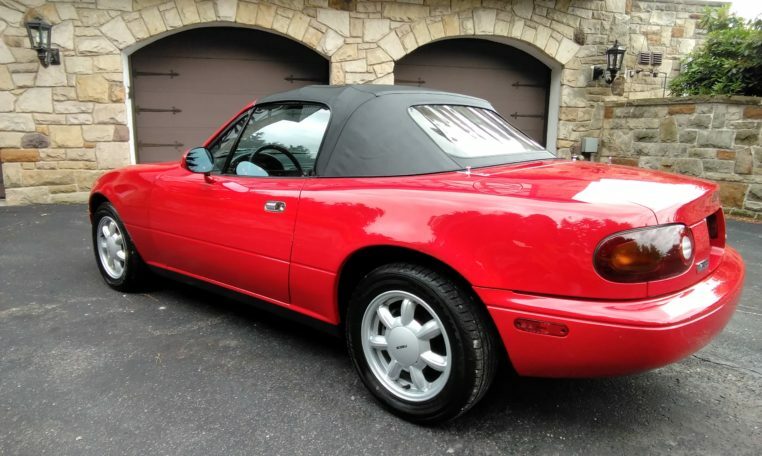 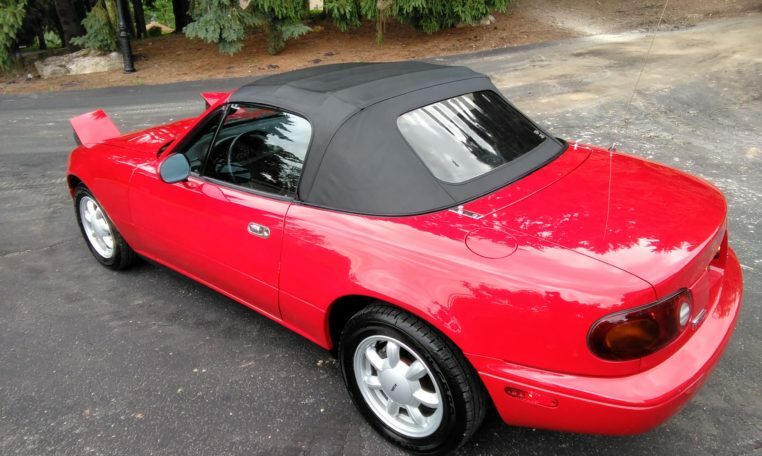 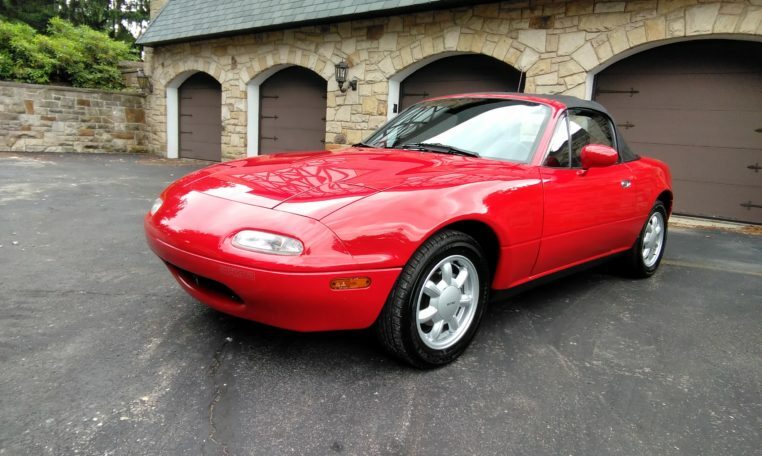 Top up or top down, this will be one of the nicest non butchered Mazda Miatas you will find. 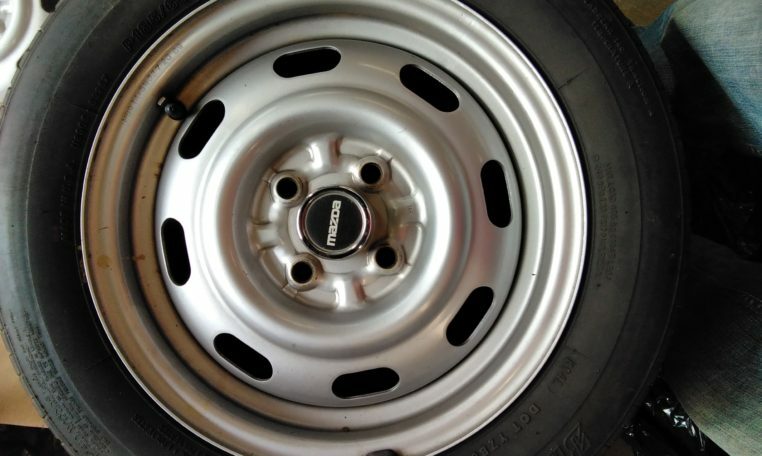 Daisy wheels are on the car now and you also will get a stock set of steel wheels with tires as well. 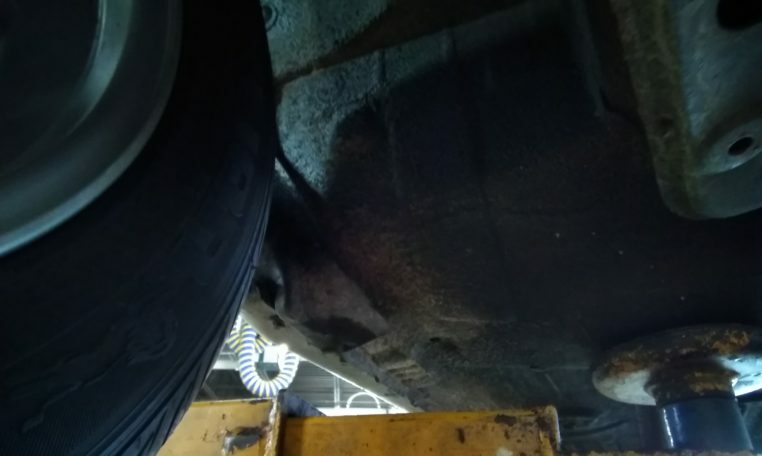 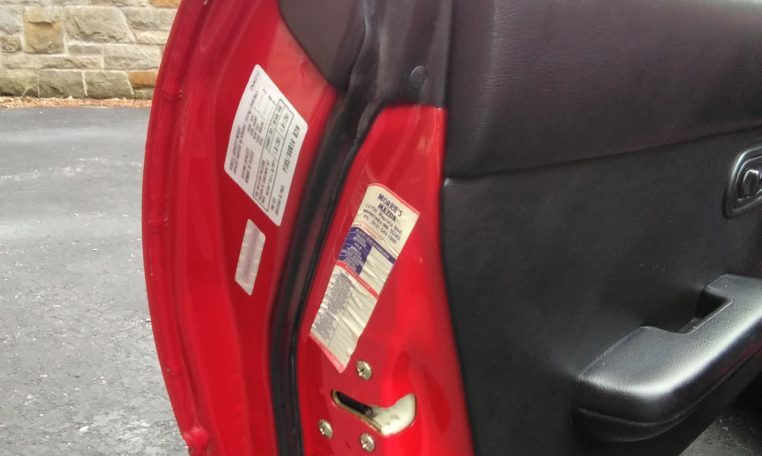 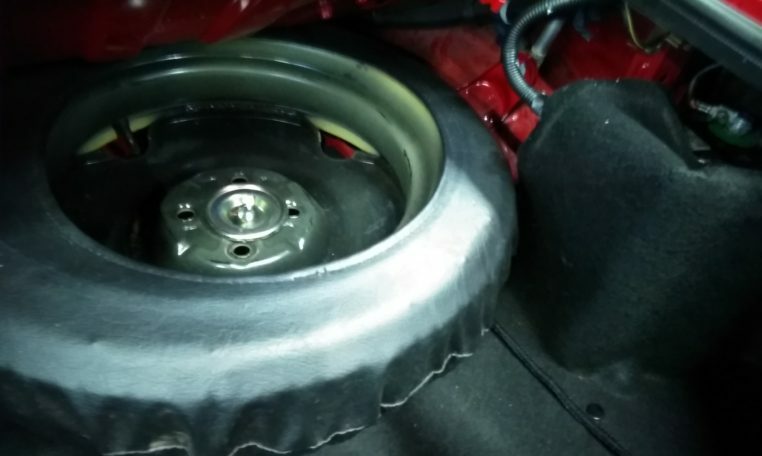 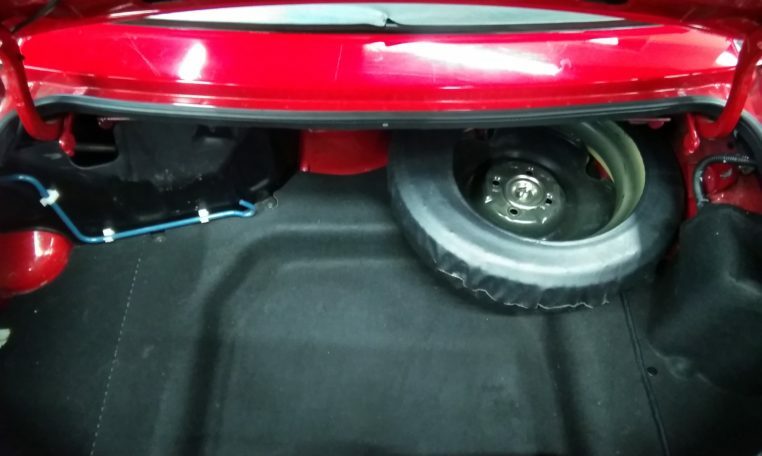 The tires can be removed if your having the car shipped. 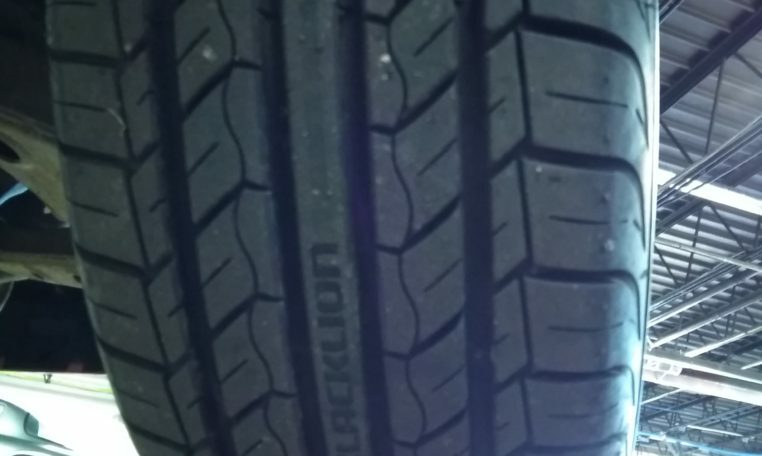 These are an extra with the car and not taking them doesnt effect the price of the car. 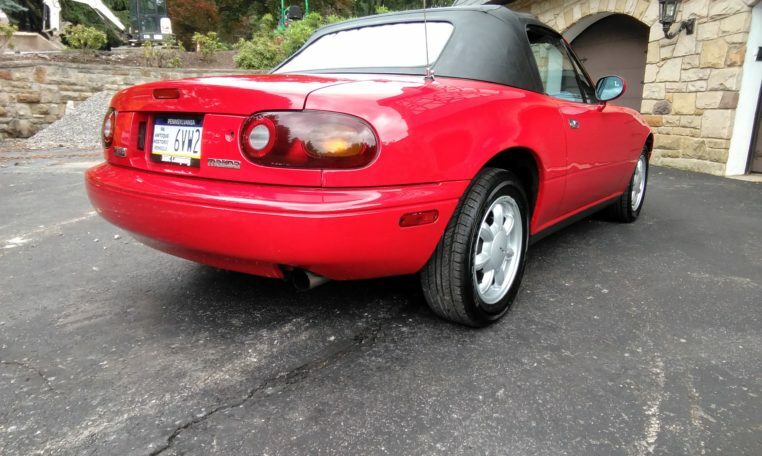 Brakes, tires, battery and fluids are all fresh. 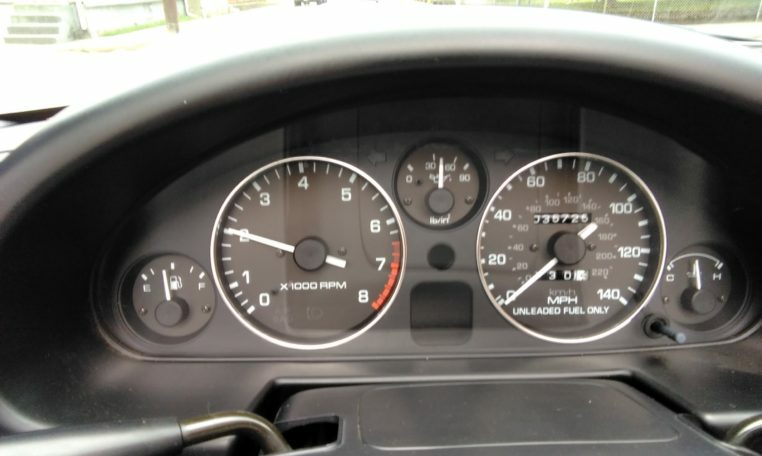 This car is ready to go.